Curry leaf seedlings. A few seedlings in each pot. 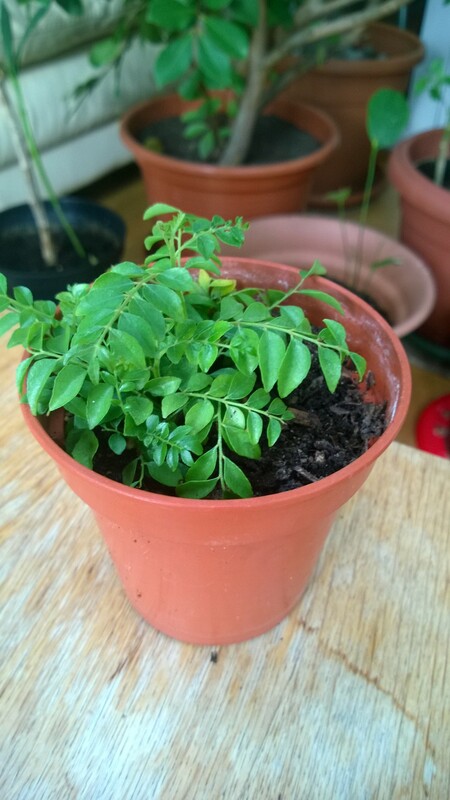 Seedling is currently approx 14cm tall and in a 9 cm pot. Ready to pot up.